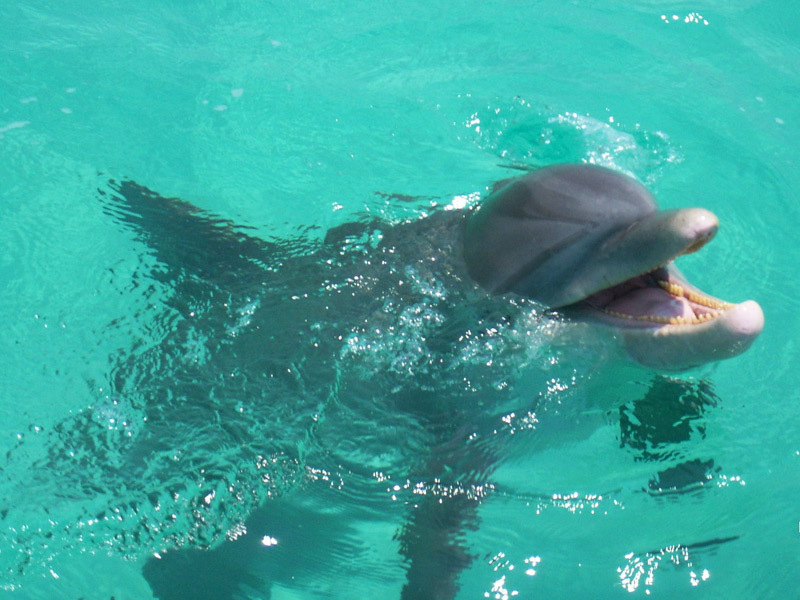 A Panama City Beach Vacation isn’t Complete Without Seeing Dolphins! 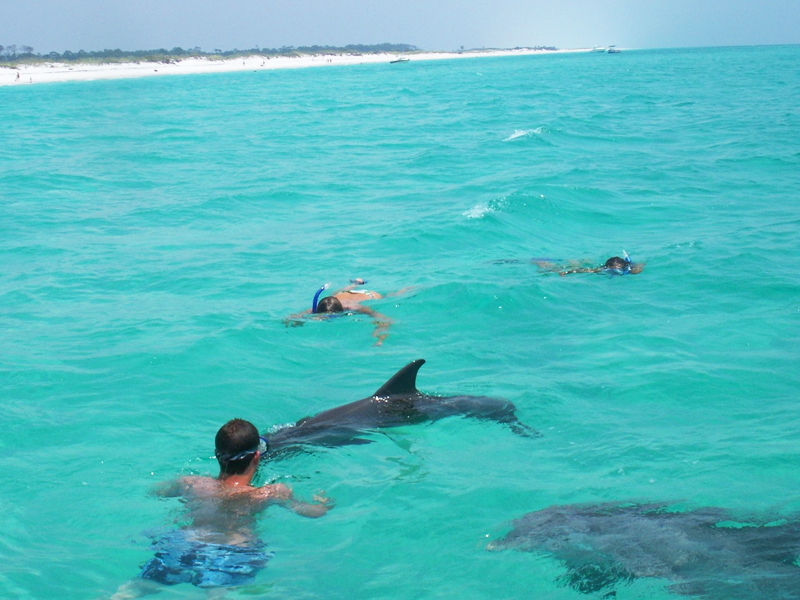 For decades seeing the Dolphins and taking Dolphin Tours have been a staple of any great Panama City Beach Vacation. Things haven’t changed much over the years. We are proud to continue offering memorable Dolphin Tours in the waters surrounding Shell Island and St. Andrews State Park. 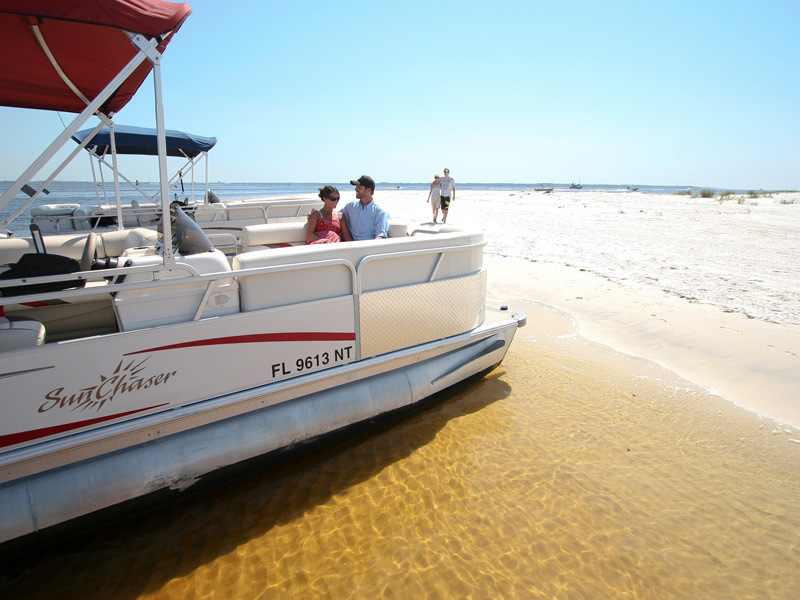 Boaters, visitors and the like have been enjoying the beauty of Shell Island for years. In fact, ever since the county was settled in the 1800s. 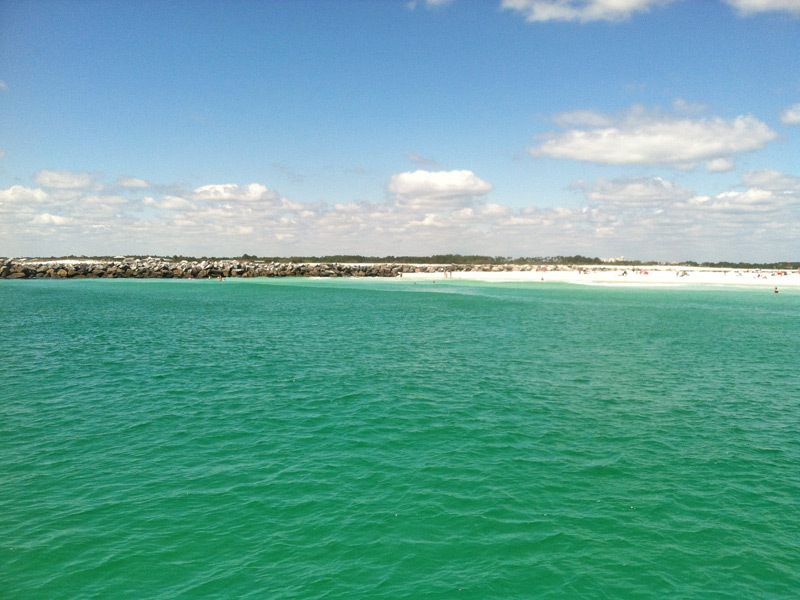 The island itself is about 7 miles long and the waters are full of life. 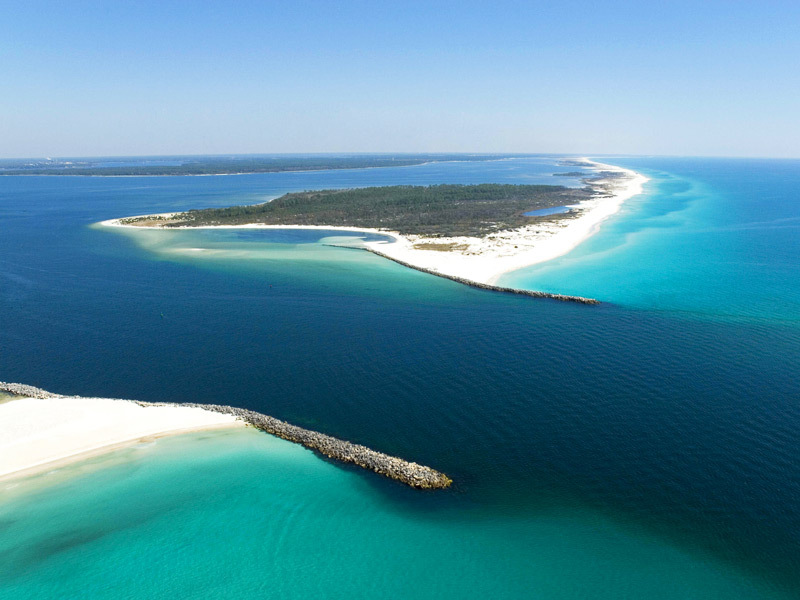 You will find many sea shells amongst the sugary white sand, and see the playful antics of the Bottlenose dolphins in the emerald green water as you take your Dolphin Tour. You must visit this unique attraction of Panama City Beach on your next family vacation. 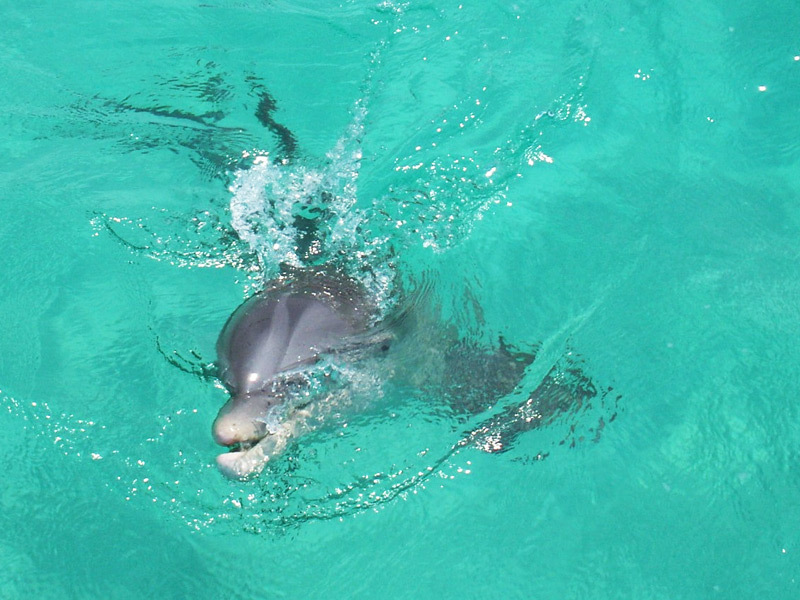 The Dolphins you will see on our Dolphin Tours are Bottlenose Dolphins (the same as the famous Flipper). Since they are mostly found in shallow waters, they are fairly easy to find. What makes our location in St. Andrews Bay State Park unique, is that this area is where the Dolphins hunt for food. They also frequently visit Shell Island to check out the vacationers. They are very curious and playful in nature. Our guests are always so amazed at the nature of these amazing creatures and are surprised how easy it is to get close to them.